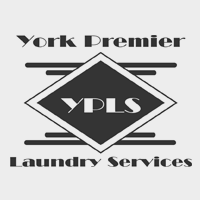 What service can I expect from York Premier Laundry Service? Our clients use us again and again because as well as having beautifully clean and fresh laundry they also receive 5 star service as standard. What Laundry do we clean? When do we collect and return laundry? Our service includes a convenient, reliable collection and return service. 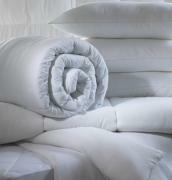 We generally work to a 2-day turnaround, so if we pick up your laundry on a Monday, we’ll return it on the Wednesday. If you require a quicker turnaround let us know. We aim to meet our customer’s requirements and often come to the rescue when our customers have unexpected laundry requirements.